Payment is due the day of service, and prepayment is required on all GAINSWave® and Hair Restoration services. 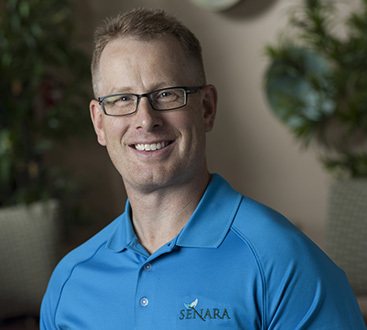 Senara offers 6 or 12-month no-interest financing via Care Credit on purchases over $600. To apply for Care Credit, please visit their website by clicking here. We recommend completing their application for financing prior to your first visit to make paying for treatment easier. Senara Men’s Health Center services are not covered by insurance. Select laboratory charges may be covered some insurances, though coverage is not guaranteed and is subject to diagnosis.